Pharmacology, in its own right, is a massive subject area and has been the focus of several major textbooks. 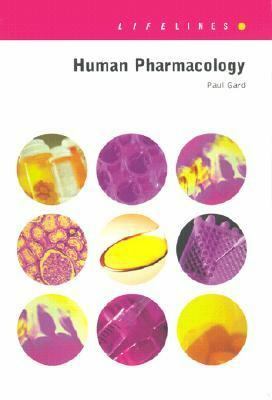 Human Pharmacology is a readable, introductory text covering all of the main aspects of pharmacology in a way that enthuses the reader to study the subject further. Each chapter includes line drawings and figures to illustrate concepts and mechanisms of action. Each chapter ends with a selection of recommended reading and multiple choice revision questions. The author introduction to the science of pharmacology allows readers to appreciate why and how certain drugs alleviate the symptoms of disease. Foreword: What is pharmacology and what do pharmacologists do?